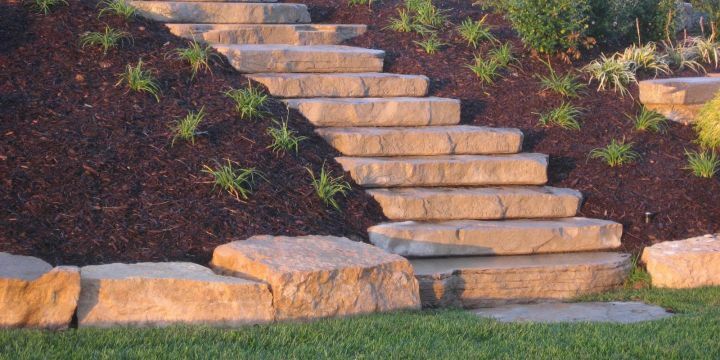 landscape design services can do wonders for increasing the "livability"
Gutshall Lawn & Landscape can transform your property with stunning hardscaping. 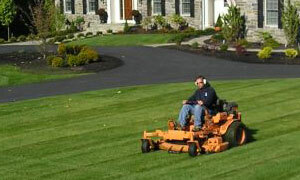 For years, we have proudly served Mechanicsburg, PA and its surrounding areas. Both residential and commercial clients. 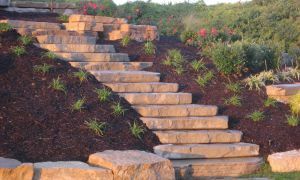 At Gutshall Lawn & Landscape, we know that first impressions matter. Clients and tenants will form an opinion about your business before they even step through your door or drive onto your property. 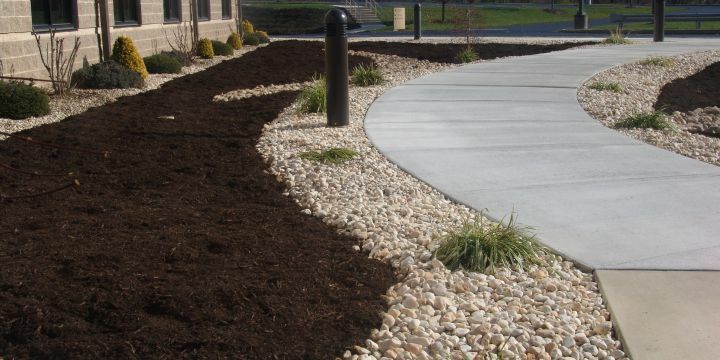 If your landscape is properly cared for, it will add to your property’s “curb appeal,” helping attract and retain even the most selective potential customer. Your property is a living, growing investment, and enhancing it with professional management is a sound choice that will keep it growing in value for many years to come. 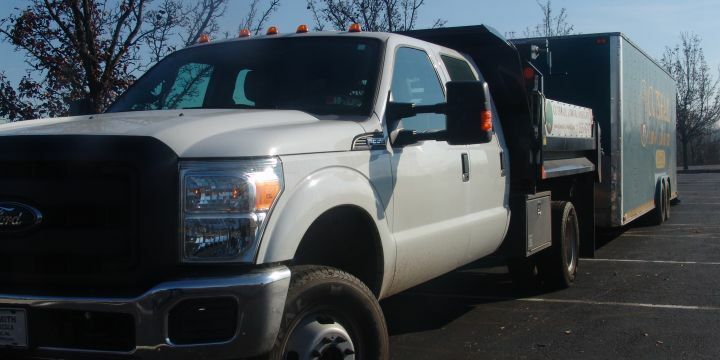 We are proud of our ability to meet the needs of our clients. 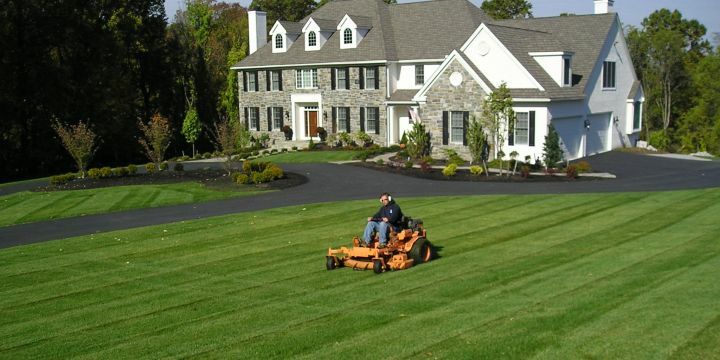 Our goal is to give you a healthy, green, and weed-free lawn. 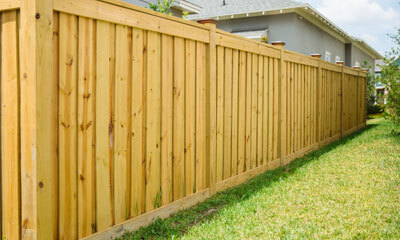 We strive to stay at the forefront of maintaining your property. 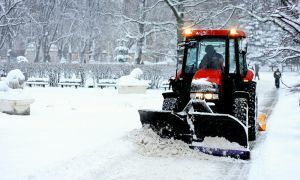 From weekly maintenance programs to fast response in emergency situations, we have the expert staff and top-quality equipment to get the job done right the first time... with minimal disruptions to you, your clients, or your property. 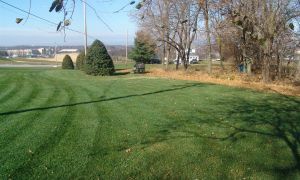 When you work with Gutshall Lawn & Landscape, you'll save time and money while improving your property and your bottom line. 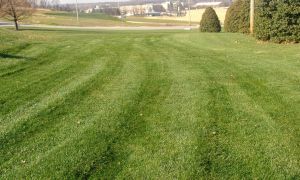 Discover how easy and affordable grounds management can be by giving us a call today at 717-649-1058. 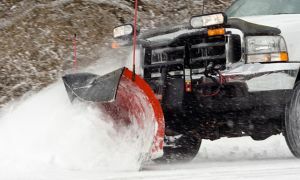 We’ll be happy to provide you with a free, no-obligation inspection of your property to determine the maintenance options that will work best for your unique situation.